Ornamental – D.J.A. Imports, Ltd.
D.J.A. is a leader in the supply of Ornamental Steel, Cast Iron, Brass, Stainless Steel, and Aluminum. 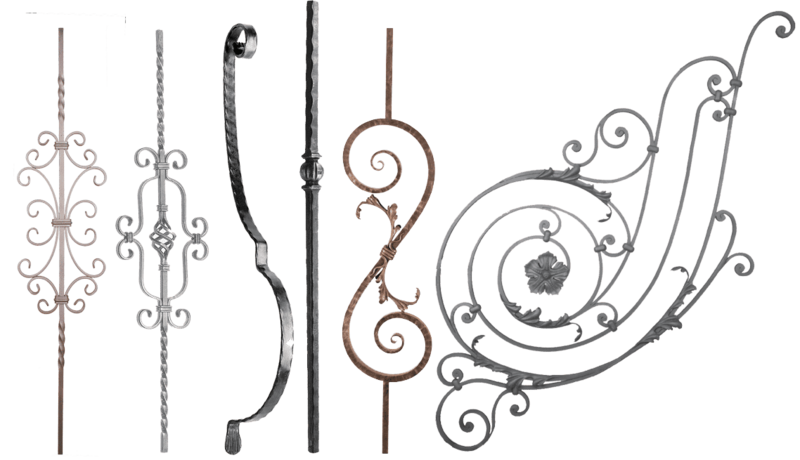 Pickets, panels, belly bars, shoes, collars, moldings, scrolls, hand-forged components… the list goes on and on. A nearly endless array of possibilities is possible with D.J.A. Most components are in-stock and can be shipped within 48 hours. As we continue to align our online product offerings with our extensive catalog, please refer to our catalog for full product lines.